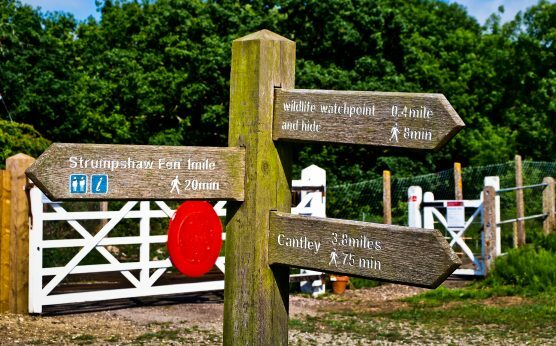 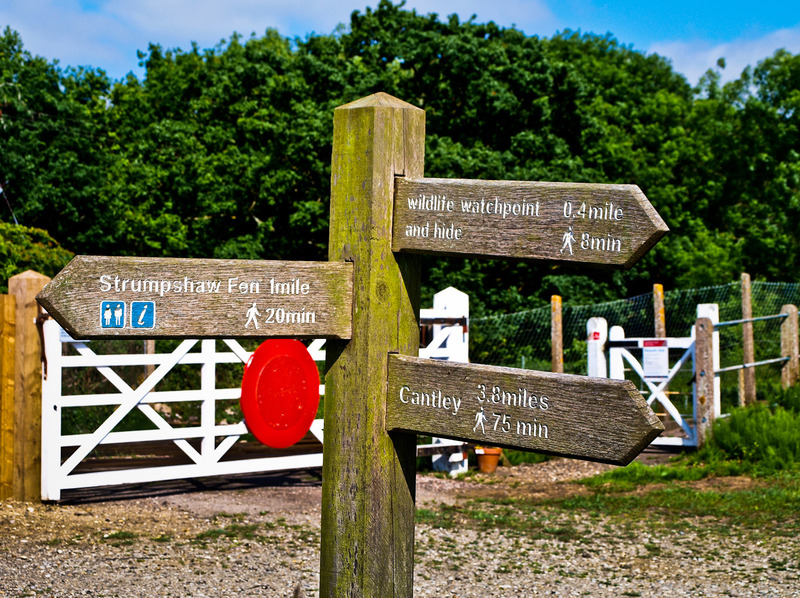 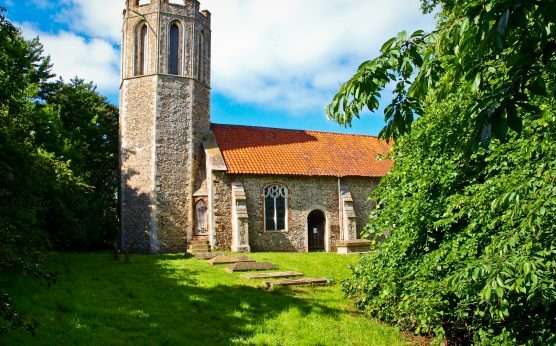 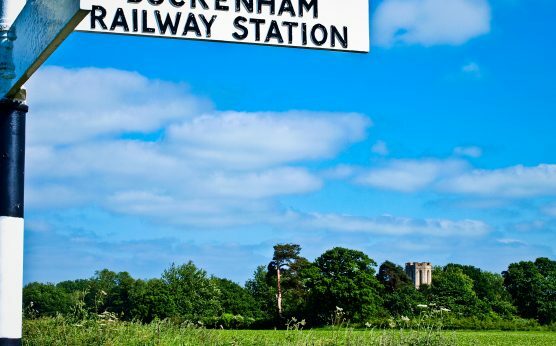 Buckenham is a small halt 7 miles south-east of Norwich and serves the RSPB Buckenham Marshes Nature Reserve. 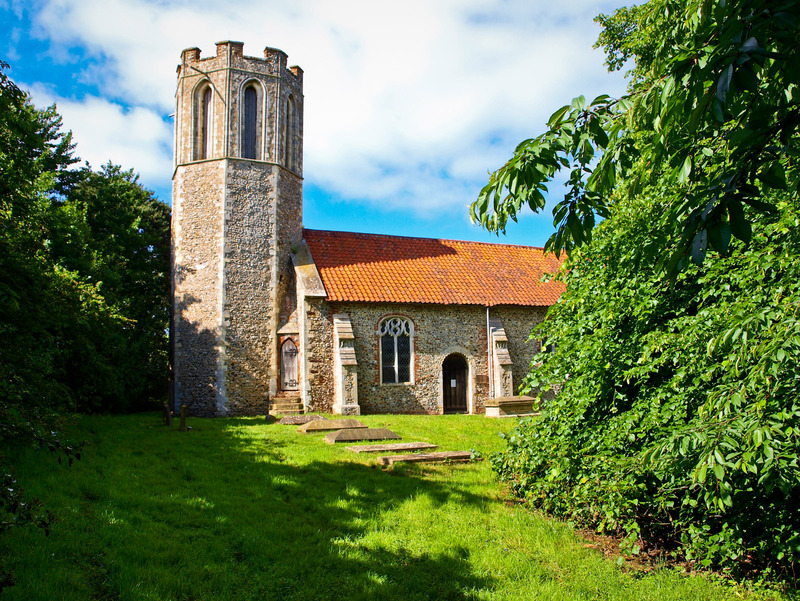 The redundant former Parish Church of St Nicholas is a short walk away from the station. 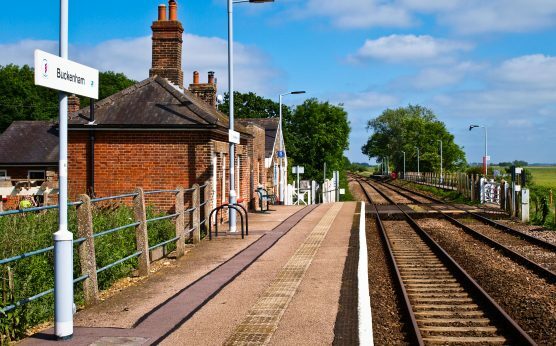 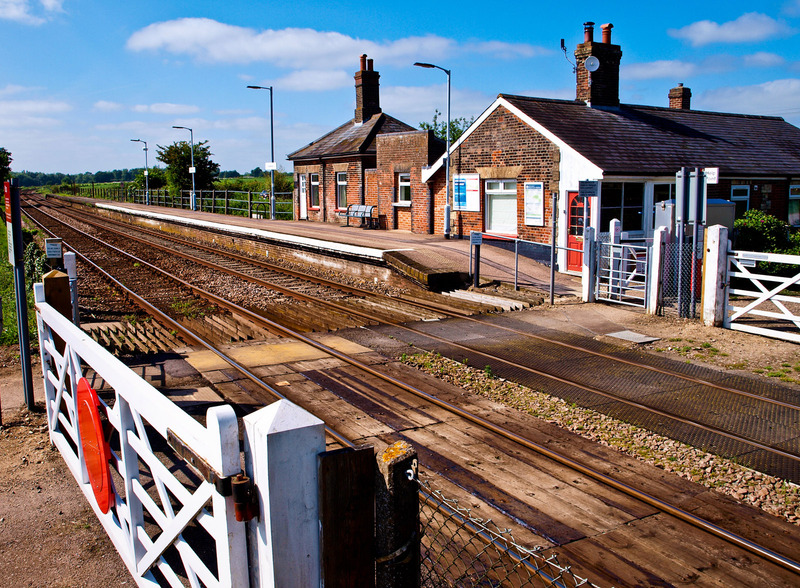 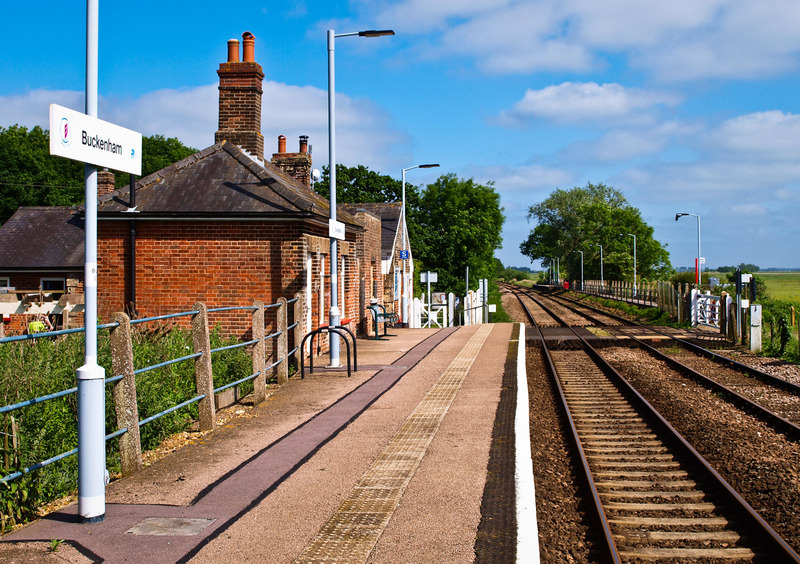 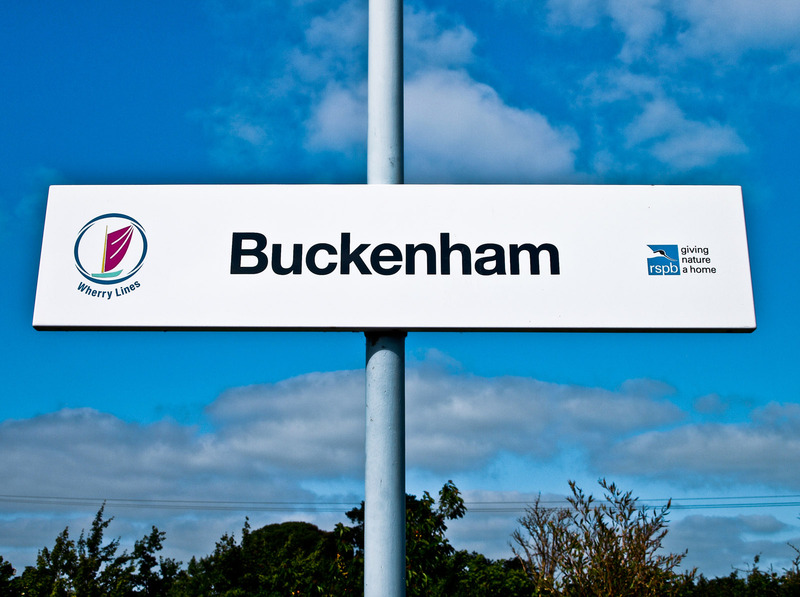 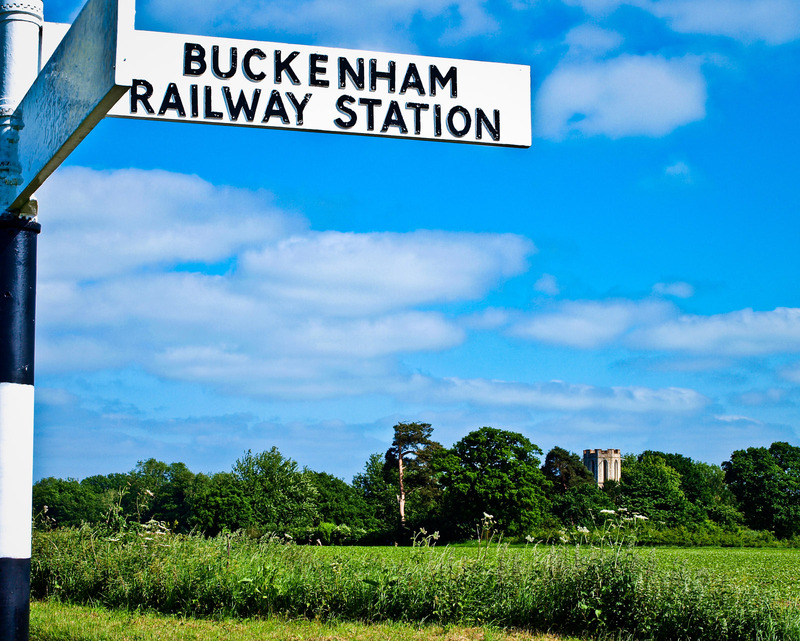 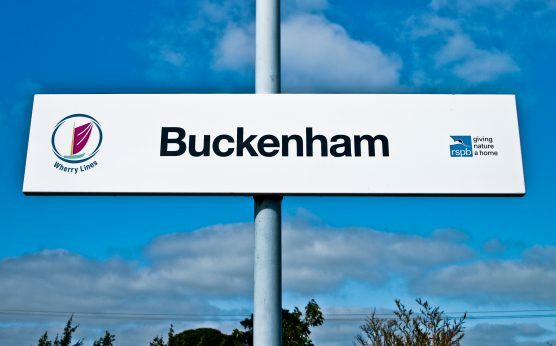 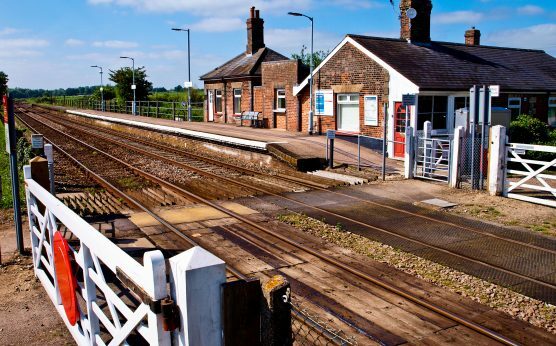 Trains to Buckenham only stop at weekends, and it is a request stop, so do check before you travel and speak to the conductor.